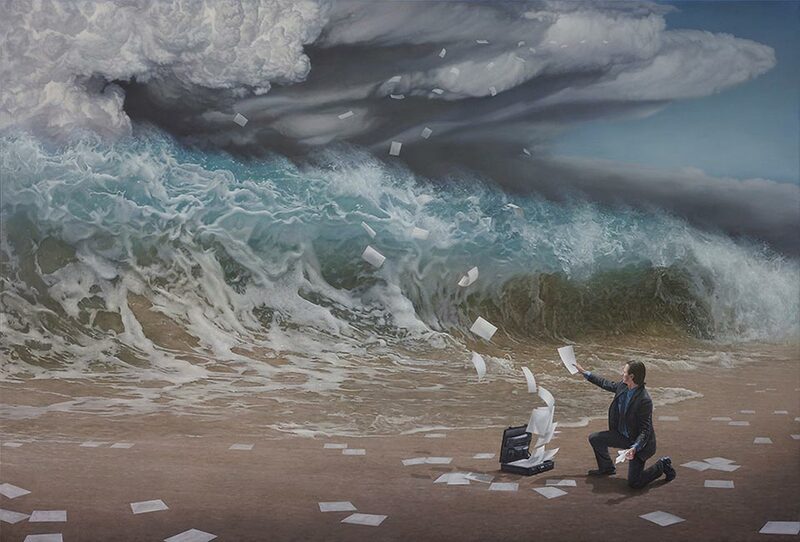 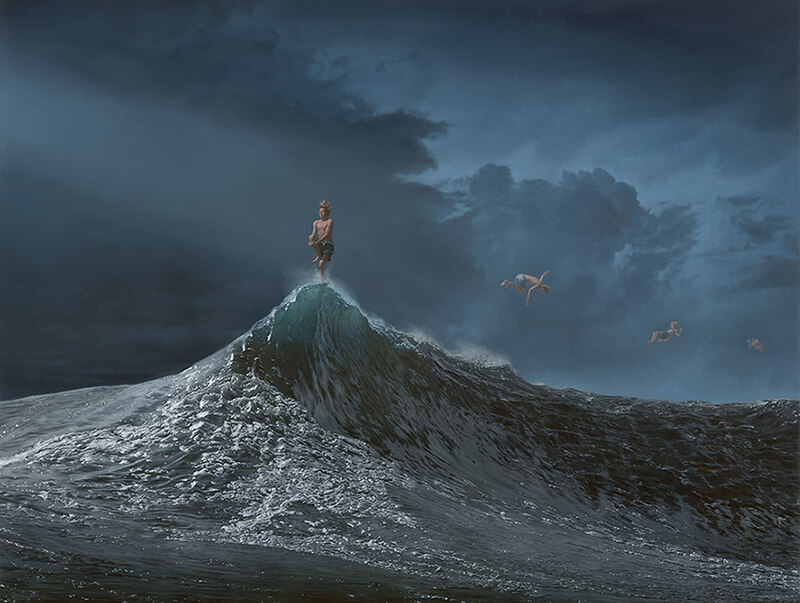 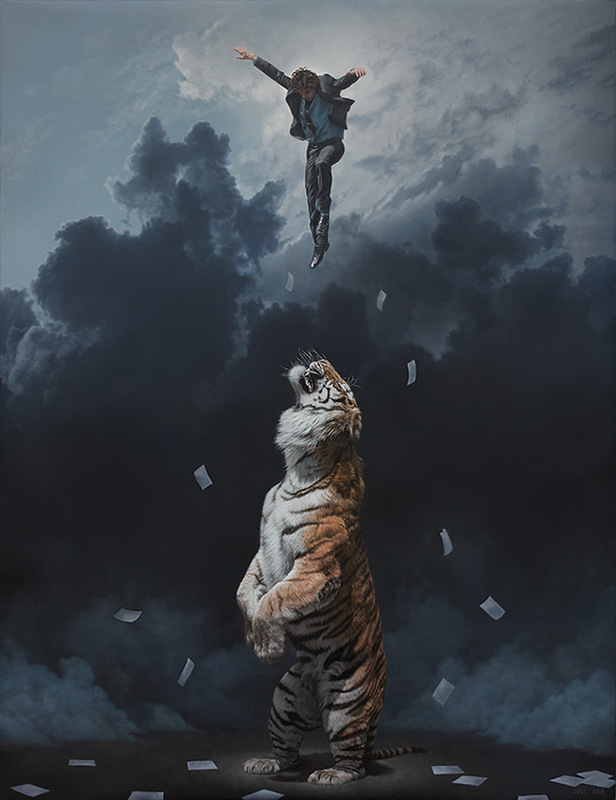 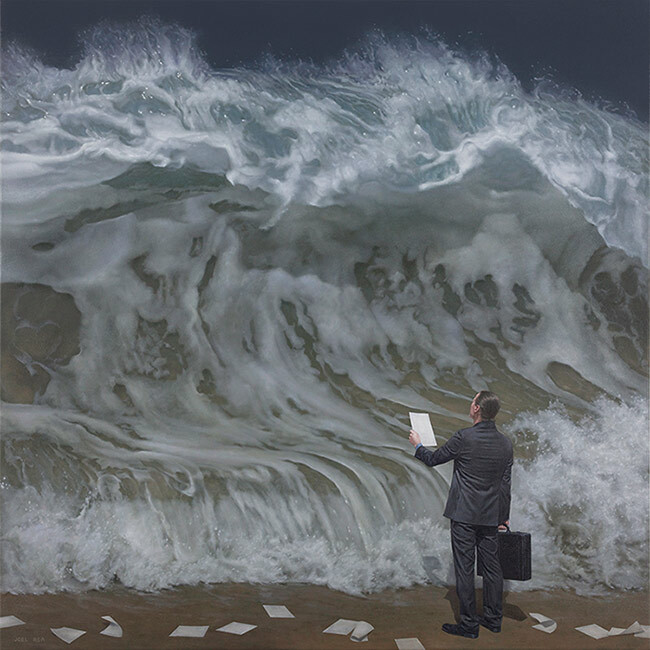 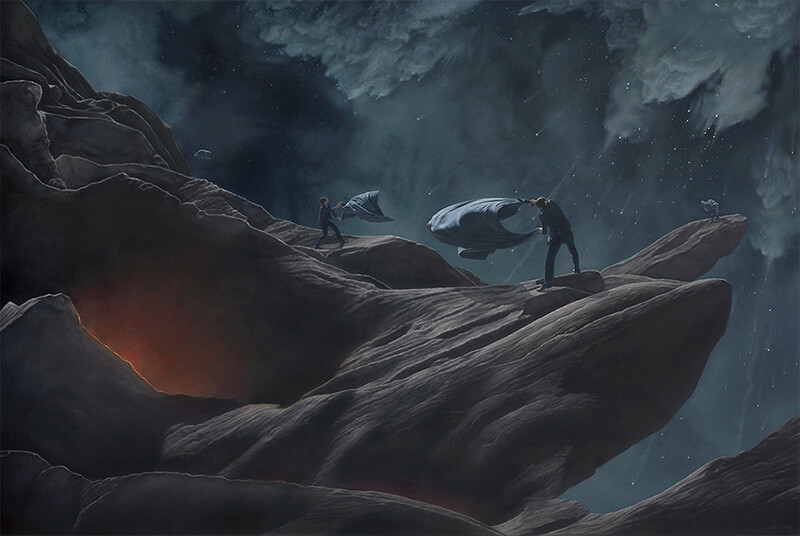 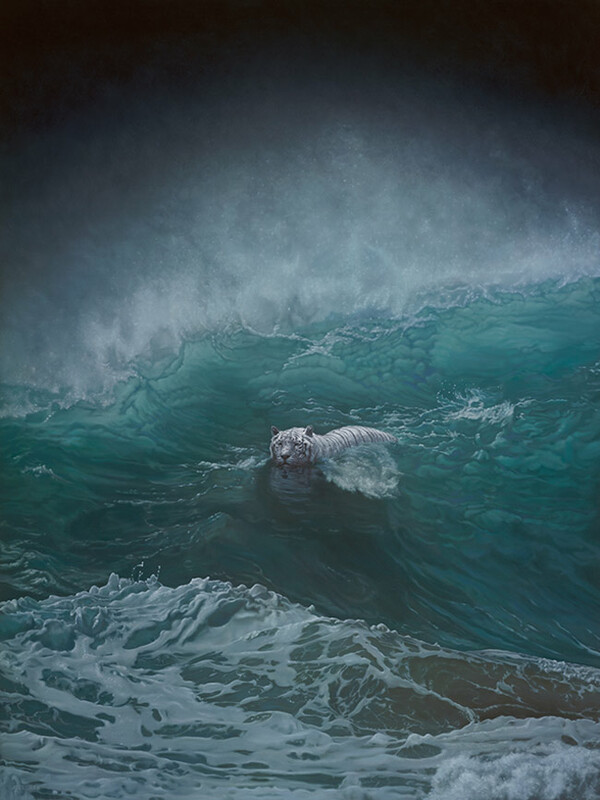 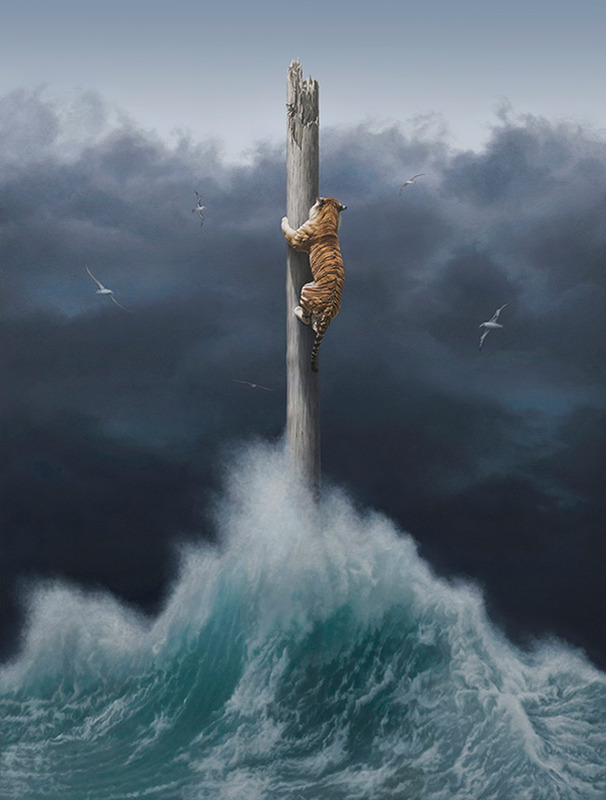 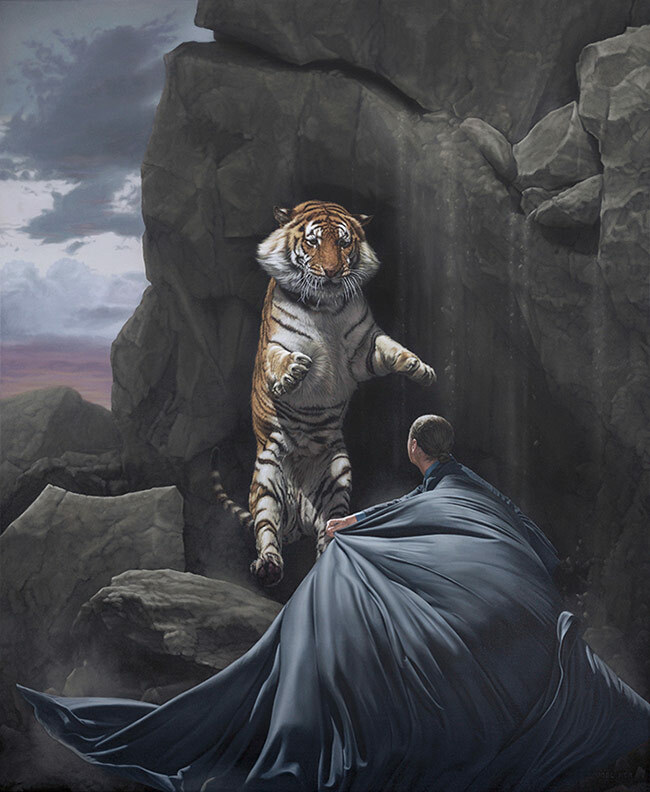 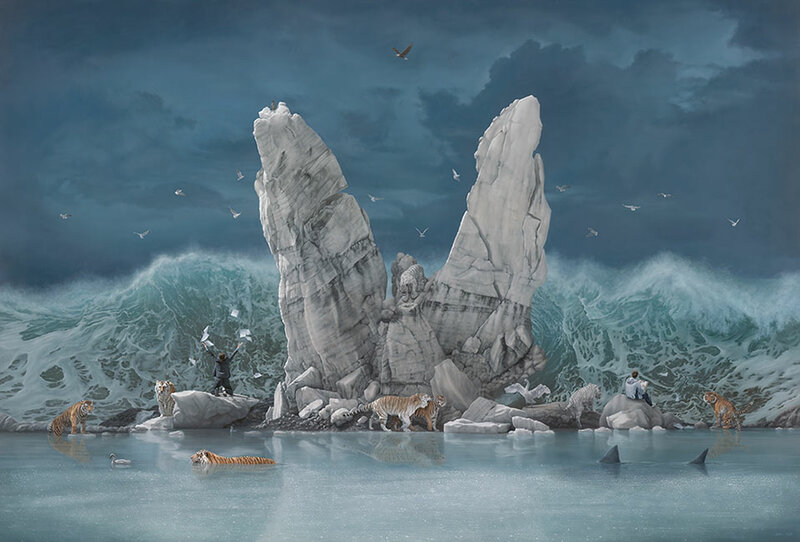 Joel Rea was born in 1983 and graduated from Queensland College of Art with a Bachelor of Fine Art in 2003. 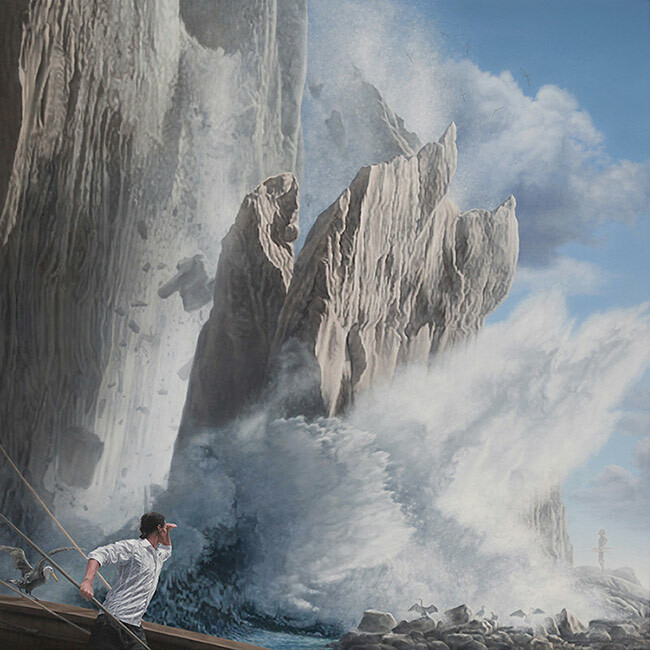 He has exhibited his work in Australia and the United States and has been acclaimed for his oil paintings in many prestigious art awards through out Australia. 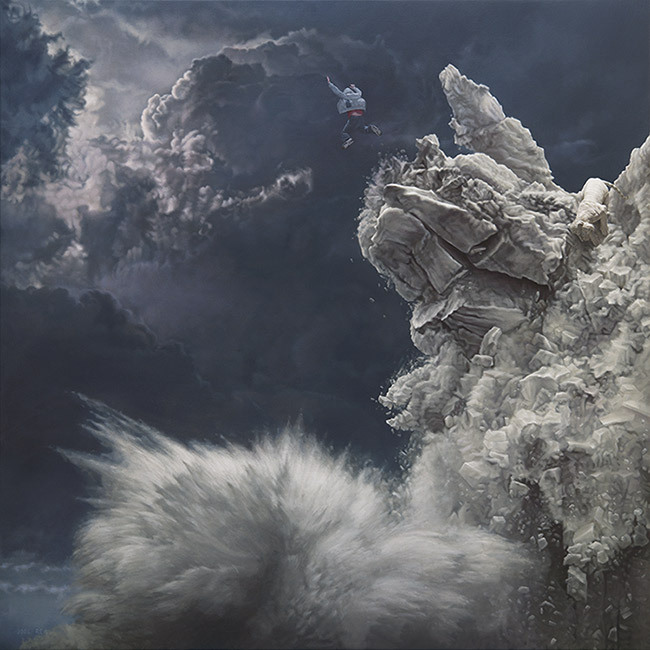 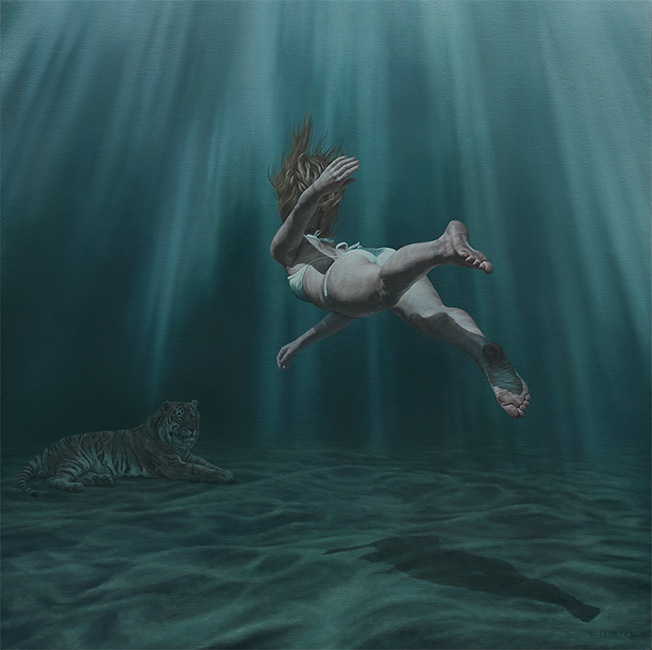 In 2013 he was selected for the Archibald Salon Des Refuses exhibition in Sydney, the Black Swan Award for Portraiture in Perth, the Fleurieu Landscape Prize in Adelaide and is the winner of the 2013 ANL Maritime Art Award in Melbourne. 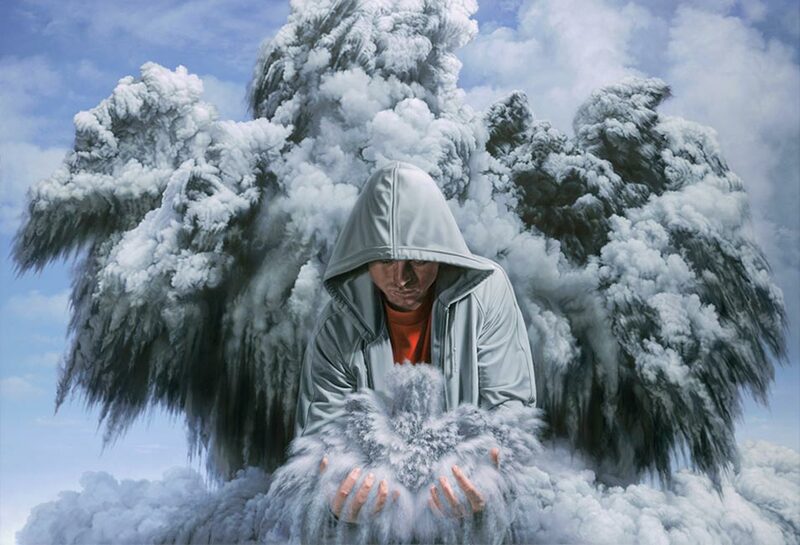 In the Summer 2013 issue of American magazine Art Business News, Rea was featured as one of thirty artists under the age of thirty who are revolutionizing the world of fine arts. 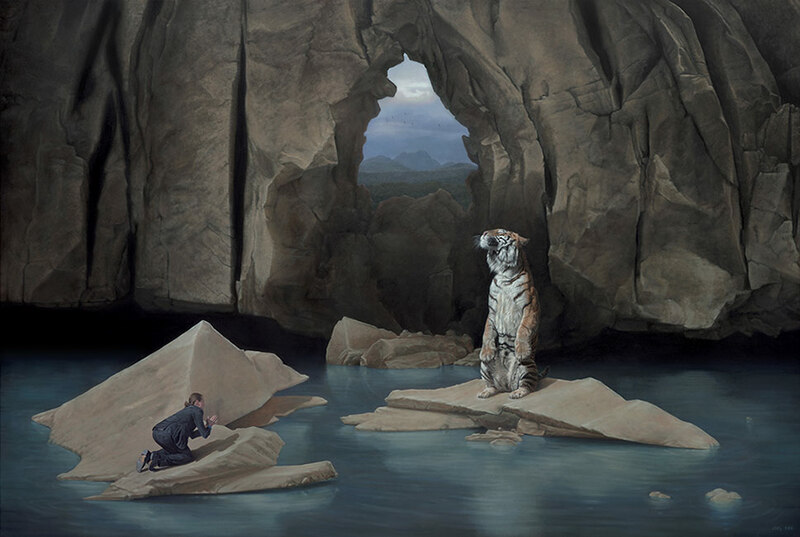 In 2014 Rea was selected as a finalist in the prestigious Sulman Prize held at the Art Gallery of New South Wales, and for the second year in a row was selected as a finalist in the 2014 Black Swan Portraiture Prize held in Perth.